Have been using ePuffer products for over 4 years. High quality, reasonable price, outstanding customer service. Have been using both, Titan and Phantom. 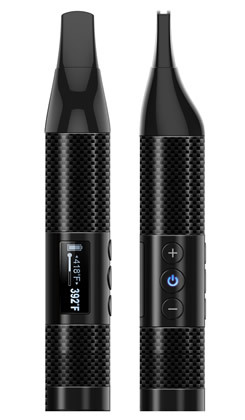 Durable, good battery life, coils last for up to two weeks. Have tried other brands, but came back to this one and stay with them. WOW! Unbelievable product. 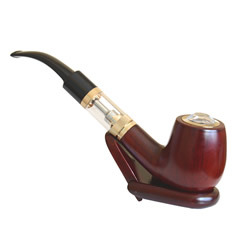 I have tried a lot of vapes to quit smoking, and I have smoked for DECADES! 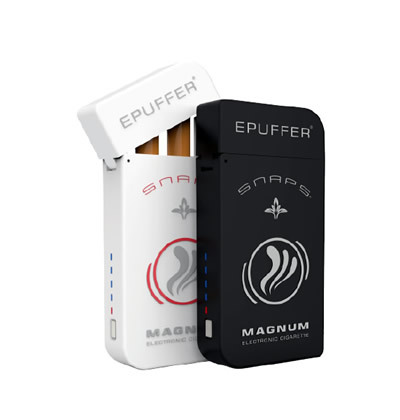 Epuffer Magnum Snaps are exactly like real cigarettes in throat hit, lung hit, and satisfaction. Thank you so much! I have been a regular customer for many years now. I thank you for your service. My question today for you is as follows; Can you implement a reduction in prices for seniors on all of your products? This would be a good thing. The customer service for epuffer is absolutely amazing. I called them because I had incorrectly ordered the wrong strength of liquid, and asked if they could help me. They told me that they would send out the correct strength liquid at no charge. I was so impressed with their genuine interest in taking care of their customers. The impressive response time and refreshingly empathetic and "more than I could ask for" response regarding my ticket is much appreciated. I have found it a rarity to locate any negative comments and/or reviews of ePuffer. 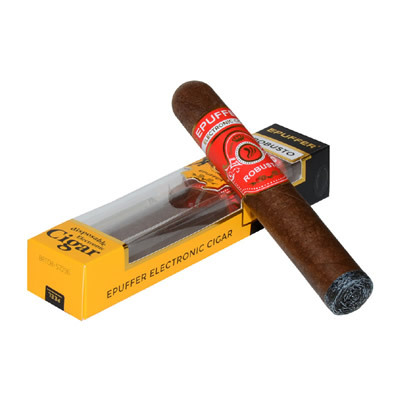 I'm now beginning to understand why I have read such rave reviews about ePuffer's top rated products and customer service. I truly am impressed. You have definitely laid the groundwork to ensure I'm a lifelong customer. My sincere gratitude and appreciation for your responsive and "best in class" customer service. Excellent customer service, thank you. Very responsive to personal requests. Really fast delivery to Canada. I've had the Magnum Snaps kit for a while, an excellent introduction to vaping. I've now moved on to the Phantom HD3 - unbelievable product for such a low cost. Excellent Customer Service. Lisa, thank you for your prompt attention to details. Yes very satisfied with products and with the prompt delivery.